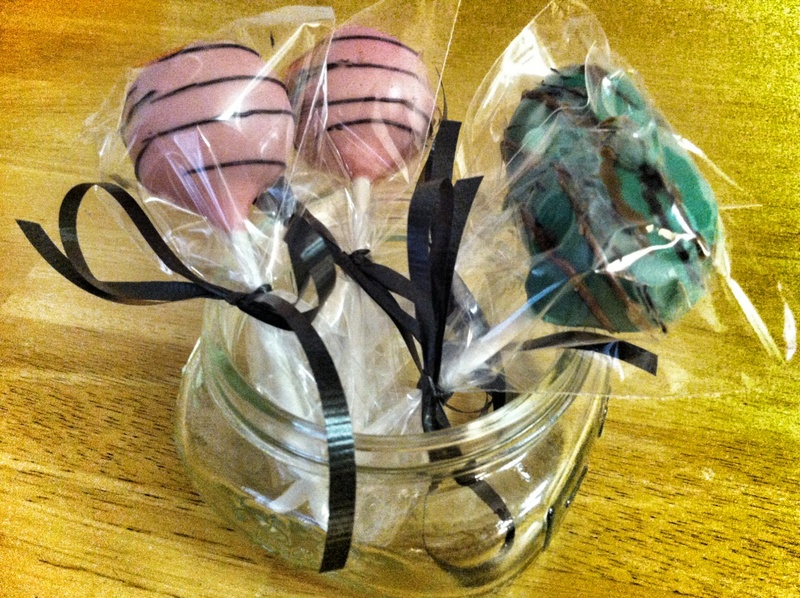 Christie’s Cake Pops a yummy tummy experience! 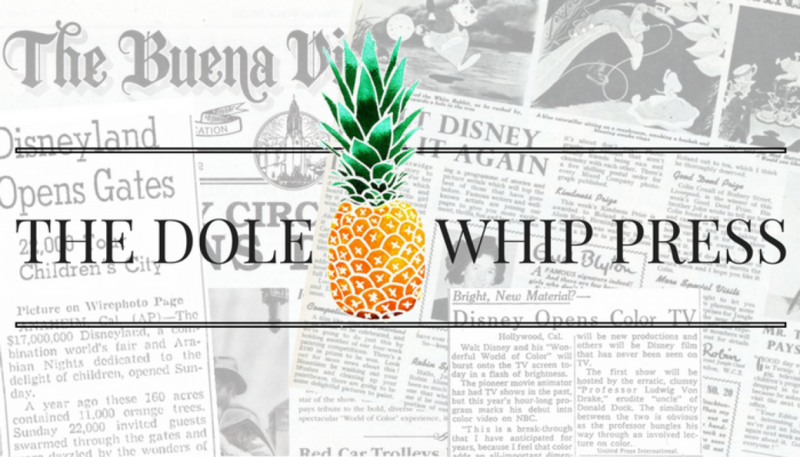 There is a new food craze that is sweeping the state of Florida! 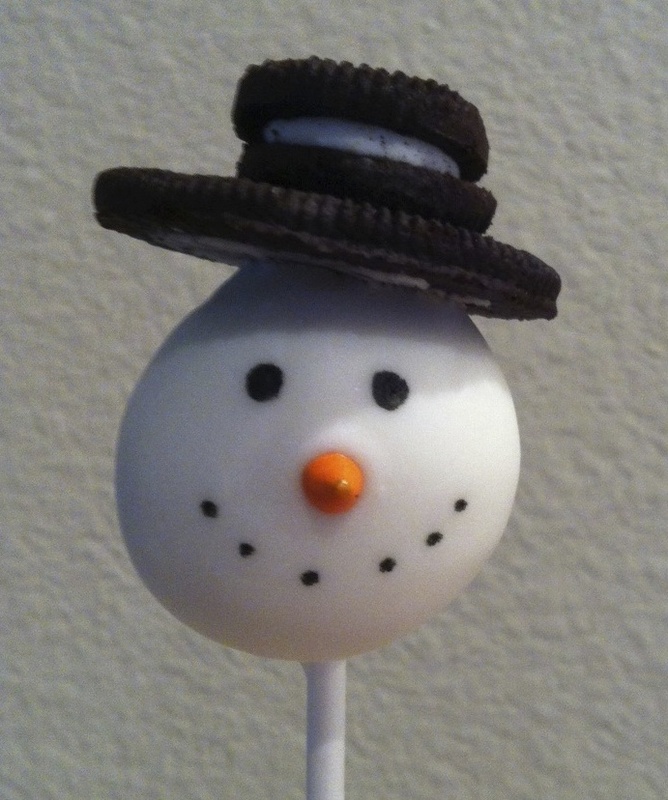 From Christie’s kitchen comes these adorable, handmade cake pops. She can make just about any character or design to match any party theme. 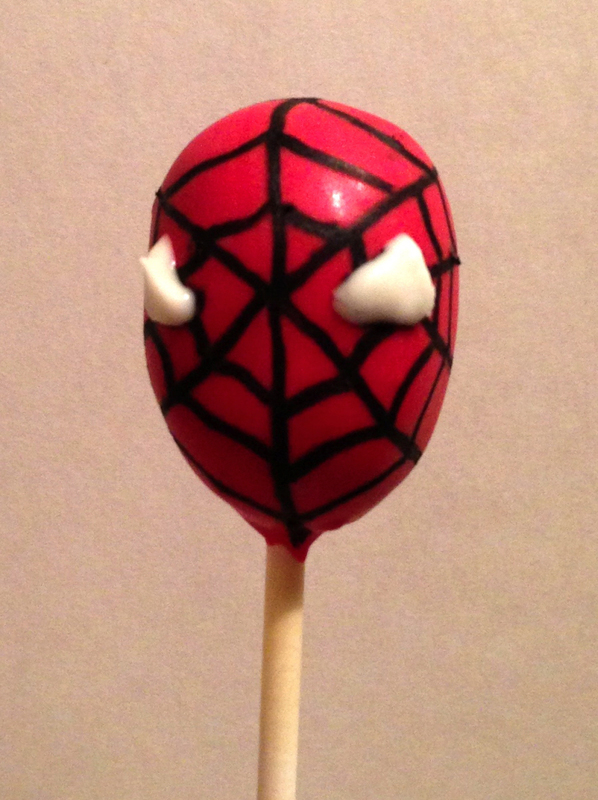 Christie is a dear friend of mine from high school so when she asked me to try out her cake pops I couldn’t resist. 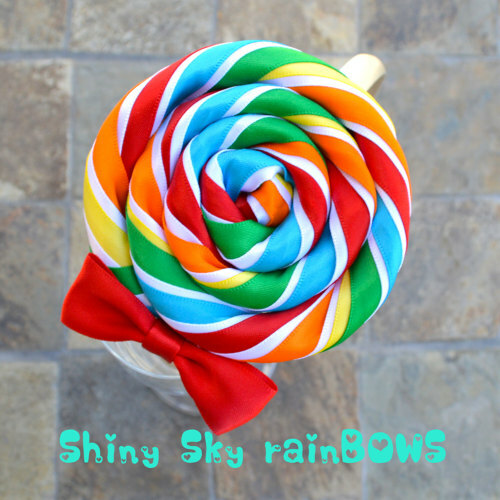 I mean it is yummy, yummy super scrumptious cake. 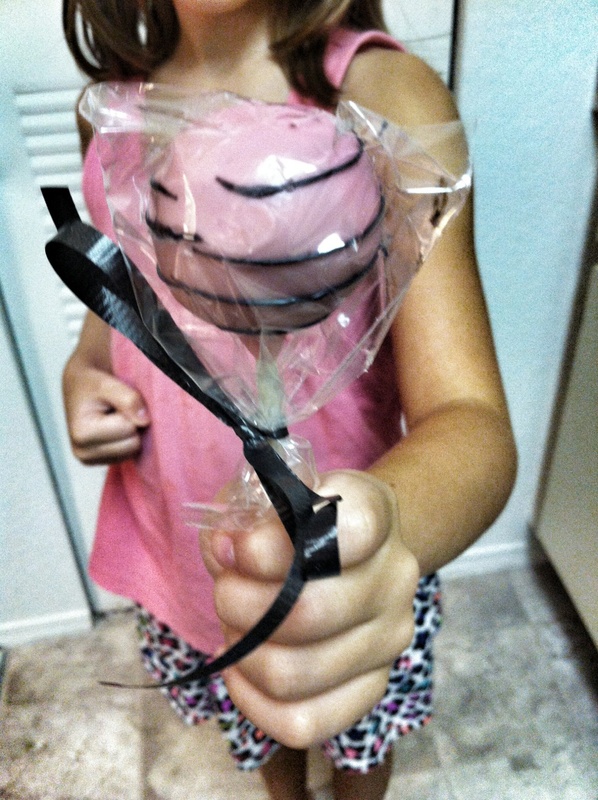 So, I called my panel of taste testers ranging in ages of 4 to 67 to help me with this super hard job of tasting some super cute and super sweet cake pops. Christie can do chocolate, vanilla, and red velvet cake. 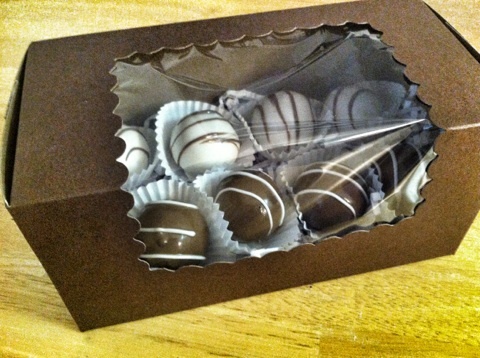 We tried all three and the chocolate was a hit among all ages and the youngins really liked the red velvet. 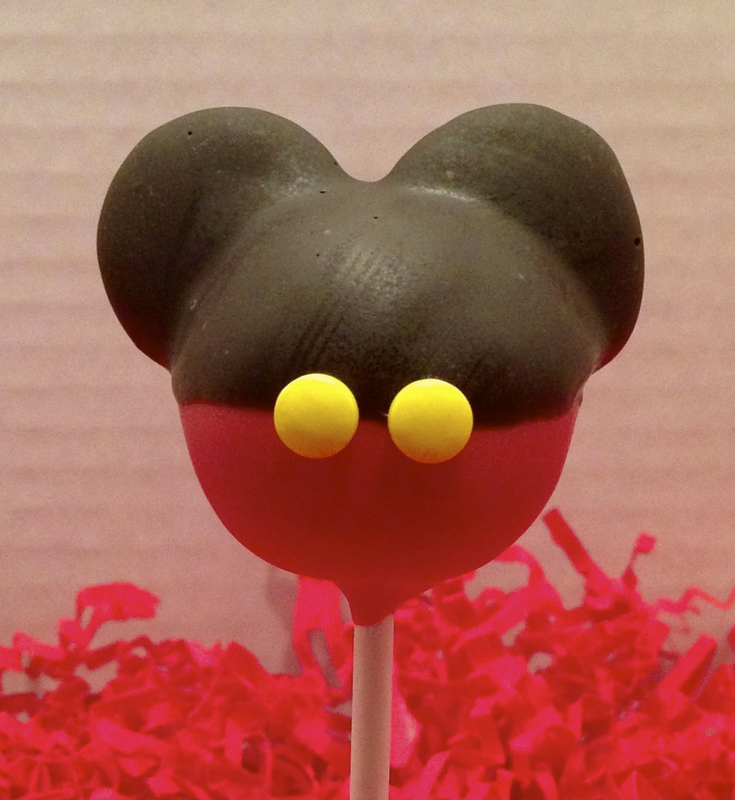 Cake pops adds a 3d approach to your party and adds a special touch that everyone will remember. My top picks will rock your party! 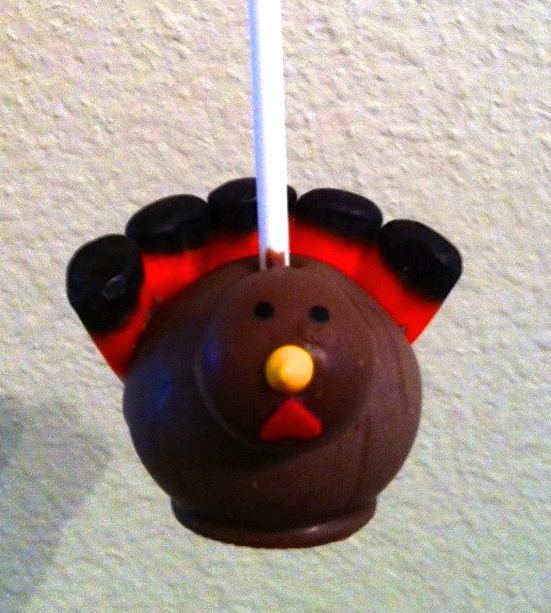 Dont forget you can order cake pops for the holidays, school events, and more! 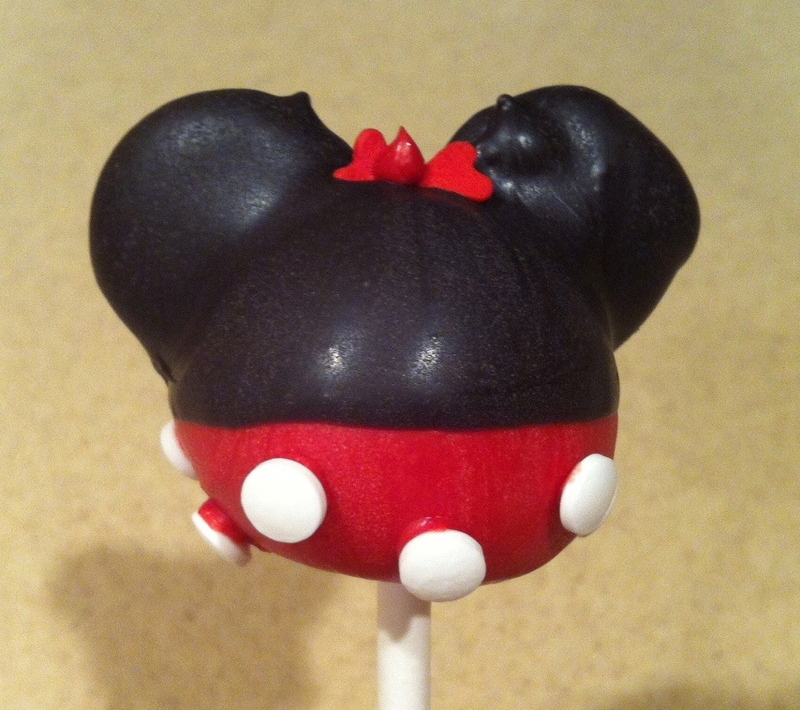 To see more of her designs visit Christie’s Cake Pops online store and place an order today for your next party!